Cornelius D. Hartnett was born in County Limerick, Ireland in 1851 and moved with his family to the United States in 1863. After reaching manhood, Mr. Hartnett engaged with his father in contracting for railroads. In 1878 he abandoned railroad work and secured a clerkship in a grocery store in Whitesborough, Texas at a salary of $40.00 per month. He became manager of this establishment by the end of the first year. The stock was moved to Weatherford in 1880 and became known as Starr-Hartnett Company, Wholesale and Retail grocers, located at 302 North Main Street, the current Company headquarters. The company soon gave up retail business and became exclusively a wholesale distributor. In 1890 Mr. Starr retired from the firm and the name was changed to C. D. Hartnett & Company. The name was changed again in 1904 when Mr. Hartnett incorporated the company in Texas and its name became The C. D. Hartnett Company of Weatherford, Texas. In its early years, the company had several ventures which branched from the Weatherford operations. 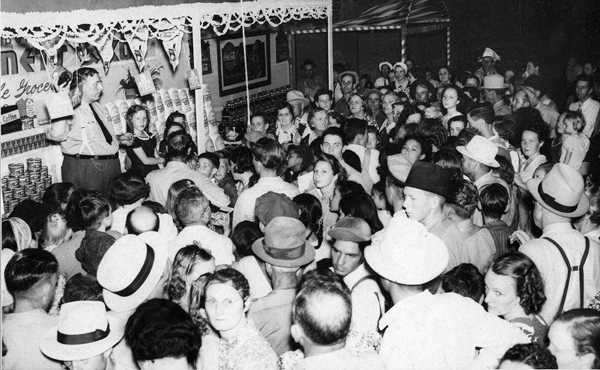 The early 1900's found a produce business operating in Fort Worth which eventually closed. The Ranger oil boom had attracted over 50,000 people to that area shortly after World War 1. Mr. Hartnett expanded his Weatherford operations and opened a warehouse and office in Ranger. This operation continued until 1962. 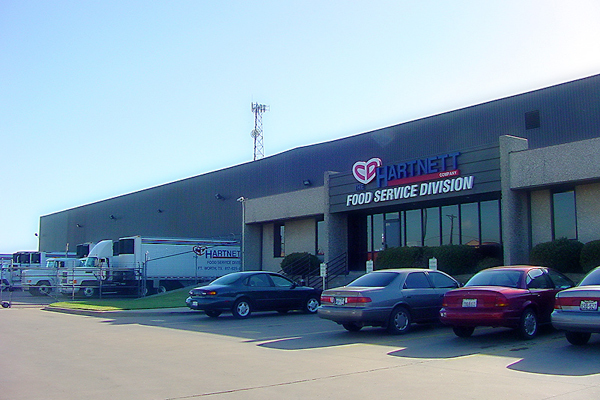 In 1974, the company expanded and built its Grocery Distribution Center in Weatherford at 1002 E. Columbia Street. Grocery customers include chain and independent convenience stores, tobacco shops and regional buying groups. In 1984, the company broke ground for its Foodservice Distribution Center in Fort Worth at 4151 Blue Mound Road, and has made subsequent additions to this facility. The customer base is composed of restaurants, fast food establishments, hotels, health care, day-cares, camps, c-store delis, and public and private institutions which include many schools and colleges. 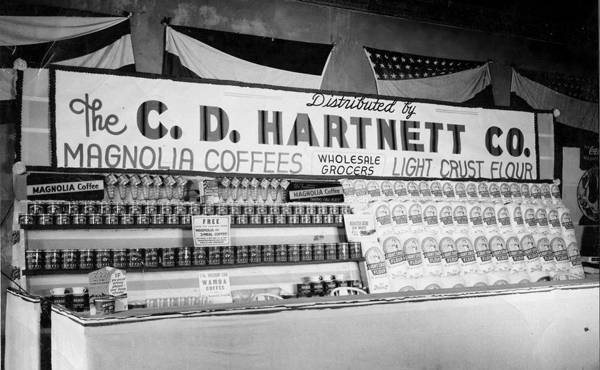 The C. D. Hartnett Company has had five presidents. Cornelius D. Hartnett was president from 1904 to 1923. In 1924 E. H. Martin assumed the presidency and remained in that position until 1953. Con D. Hartnett, son of Cornelius Hartnett, held this office from 1953 to 1970. In 1970 Charles C. Milliken, a grandson of Cornelius Hartnett, became president and general manager. In 1995, Stephen E. Milliken, great-grandson of Cornelius Hartnett and son of Charles C. Milliken, was elected President and retired in 2018. Finally, in October 2004, after 100 years as a privately held corporation, the company sold its assets and its name to McLane Company, Inc., headquartered in Temple, Texas, which is a company held by Berkshire-Hathaway. 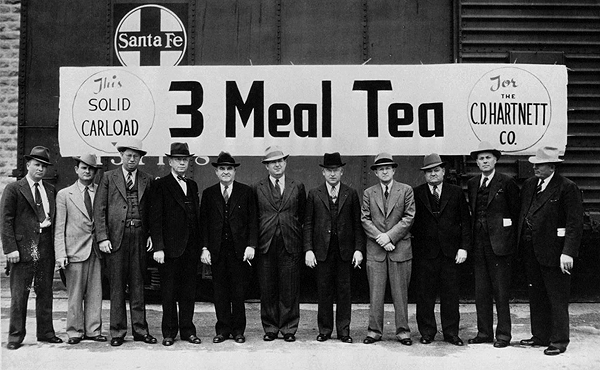 The company is one of the oldest businesses in Weatherford, having survived more than a century of changing times, inventions, economic crisis, and changing attitudes. One important foundation of the company is the knowledge that "The customer is the reason--and the only reason--that The C.D. Hartnett Company is in business". As we continue operations into the twenty-first century, surely many more innovations are in order to keep up with customer needs. We view our future as exciting and look forward to many more years of serving our industry.